Misconception 1: We don’t need to work with a logistics firm since we own our own fleet. Government Rules and Regulations: Carriers and drivers are responsible for safety and compliance. When government and transportation associations rescind, suspend and update the standards for drivers, it can be difficult to keep up. When demand shifts and current events call for change in capacity or routes, outsourcing lanes could be a better option than relying on your private fleet. Rising Costs and Capital Investment: Operating your own fleet comes with financial obligations. Fuel, equipment, accounting and insurance costs affect the bottom line. Besides unpredictable costs that can be unprofitable, there are also liability issues. All fleets must carry insurance, usually with exorbitant deductibles. In case of an accident, a private fleet could suffer excessive financial loss. After accidents, law suits typically arise, and truckers rarely come out on top. Transfer this burden to a carrier who has a good reputation on the road. Working with a 3PL, you can find a carrier who meets your company’s safety requirements and values. Customer Service and Added Value: For unique or unusual freight, a company will often use a 3PL to find the perfect driver. Public carriers are just as competent as private fleets with regards to routes, customers and products. Through a network of carriers, a 3PL can assign a driver to specific accounts. This way, they can develop a relationship and recognize the routes, products and requests. Driver Landscape: Private fleets haven’t escaped the problems of the driver shortage. What if your top drivers leave you for a competitor? Public carriers have relationships with 3PLs, so they can help find solutions to guarantee capacity through backhauls or less than truckload moves. For a private fleet, the driver shortage limits options. Misconception 2: Partnering with a transportation management provider for customized solutions will eliminate my job. Fact: Outsourcing transportation management doesn’t mean turning over your job responsibilities. Outsourcing specific parts of business operations to an expert is not uncommon. Outsourcing is a relationship, a strategic partnership, which adds value to the entire organization. Outsourcing provides more time for you to focus on your core competency and discover cost saving results. Outsourcing should be seen as a resource, to produce more efficient processes; it’s a tool that generates data; it’s a means to make better decisions; it’s an identifier of inefficiency and a key to overall growth. Misconception 3: If I work with a 3PL on transportation solutions, I’ll lose any or all visibility. Visibility represents the real-time status of supply chain operations. Consumers, manufacturers and suppliers want to know where their order is at any point in the supply chain. For companies that want to keep visibility into its supply chain and shipments, they can partner with a 3PL and integrate advanced TMS technology that allows information to be gathered from internal and external sources. The real value in the increased visibility include more effective management, simple monitoring and ability to optimize business intelligence and practices. Misconception 4: 3PLs offer a one-size-fits-all strategy. Fact: Transportation management has a suite of services to fit your business needs. A 3PL managing your transportation will work behind the scenes while you manage and monitor the decisions that are best for your business. A 3PL provider will enable you to eliminate tedious day-to-day activities, and deliver customized monthly reports comparing current and historical data. 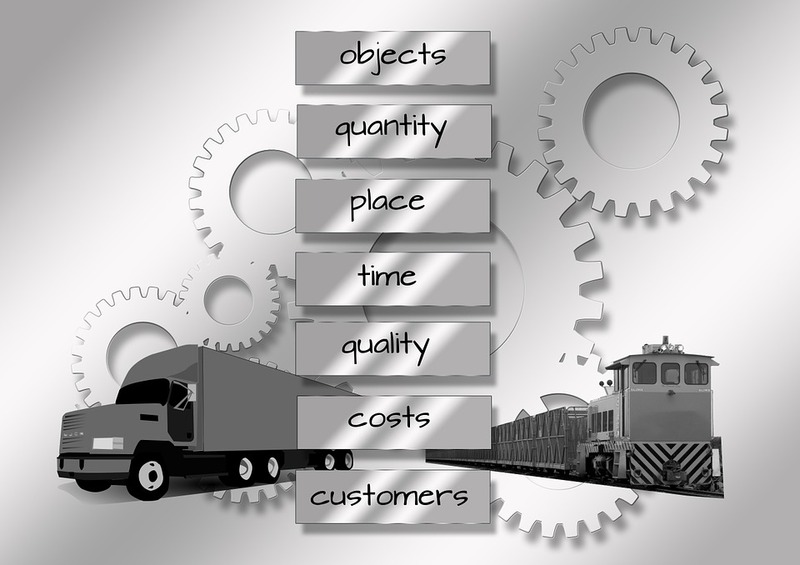 A 3PL is able to provide an evaluation on current processes and find solutions that will cut transportation spend, improve service and processes, create shipment visibility and efficiently manage inventory.